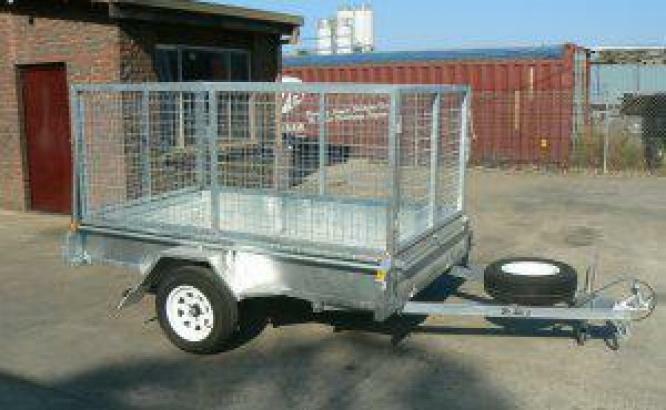 Contact us for high quality galvanized trailers of all sizes and capacities. We are the best when it come to trailers. Wheels and tyres are brand new. 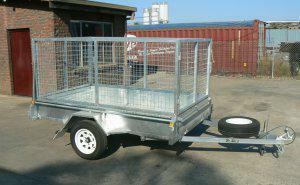 All our trailers are SABS registered and come with all road papers. Contact us for more information and detail specifications of our different sizes and capacities of trailers as below. Our prices are the best and down to earth. Our aim is simply to be the best and to reach our goal, we use the indestructible tools of honesty and customer satisfaction. This is what has brought us to the very top. At CONTINENTAL TRAILERS, customers satisfaction is guaranteed. Contact us now and place your order and you will find out what makes us different from the others.